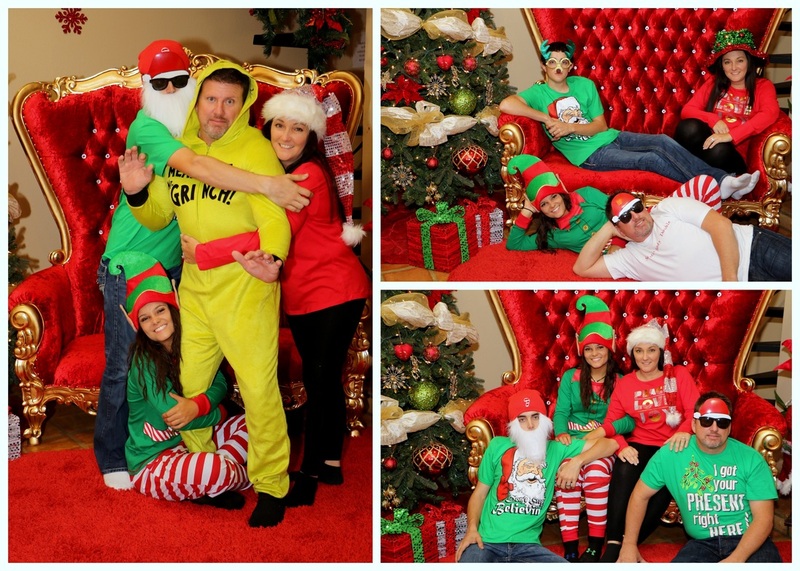 Santa's Jingle House is the perfect place to have your family Holiday pictures taken. We offer 30 min photo sessions ( for a family up to 6 - $50) and 60 min sessions (for larger groups - $75). We take as many group and individual pictures as time permits. A session includes the sitting fee and all pictures in digitally in high resolution. ​We do have changing rooms. Pets are also welcome. 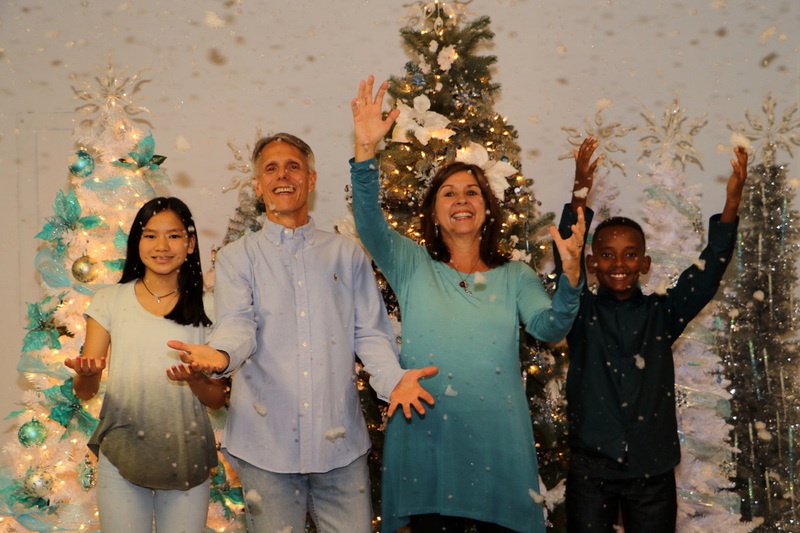 Family photo sessions (without Santa) are by appointment only. Starting December 2, time slots are available on the weekend starting 9:00 am and during weekdays starting at 5:30 pm. Please send us an email (SantasJingleHouse@gmail.com) with your name and your phone number to schedule your session.